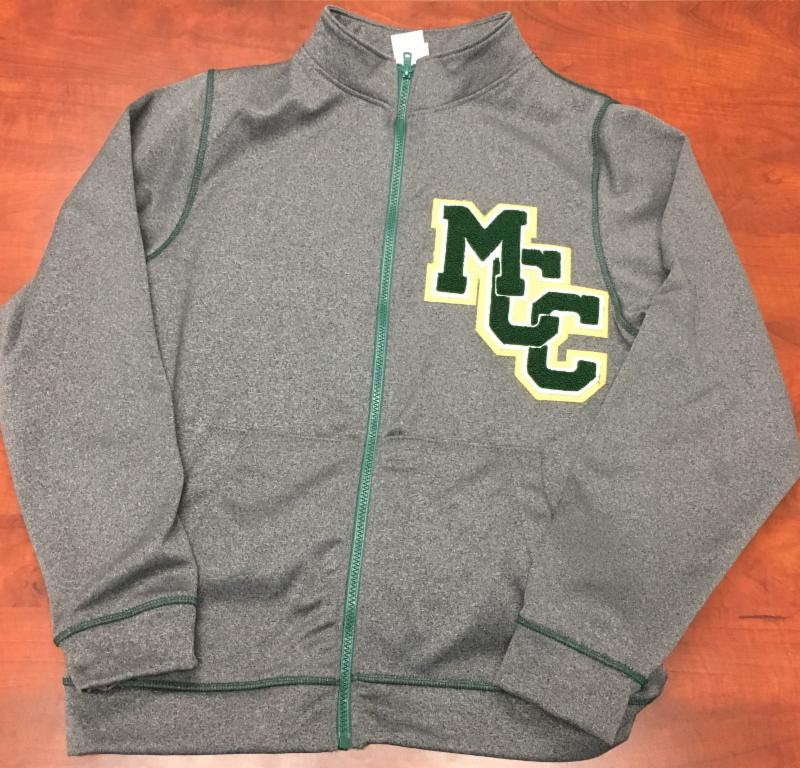 Mr. Henry is currently accepting orders for MCC lightweight letterman jackets. 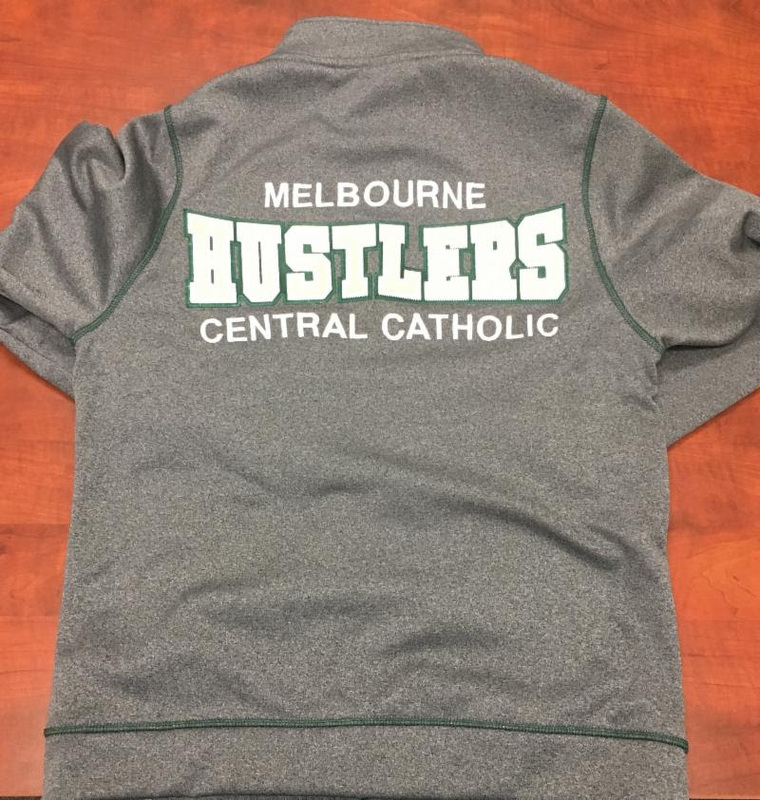 *Samples available in Mr. Henry&apos;s office for sizing. *Extra order forms available in the Donovan Commons.